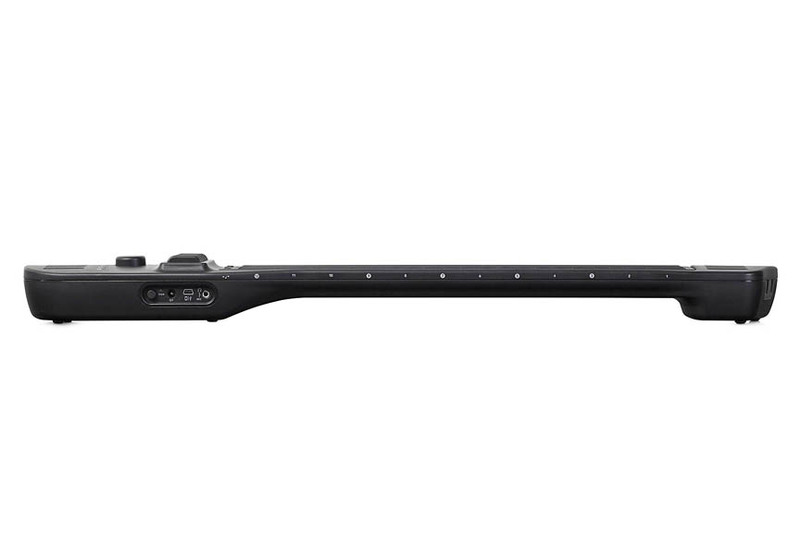 The Artiphon INSTRUMENT 1 is a new kind of digital instrument that adapts to the way you want to play. 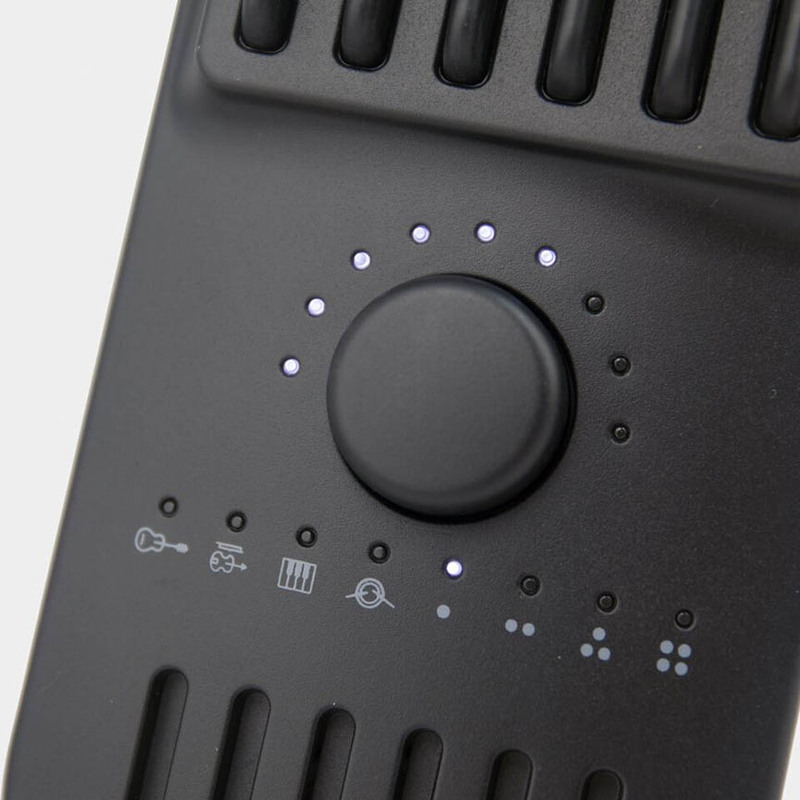 It's the first MIDI instrument that lets you strum; slide; tap; and drum any sound on a single interface. Hold the INSTRUMENT 1 in multiple positions and play with a range of intuitive techniques. 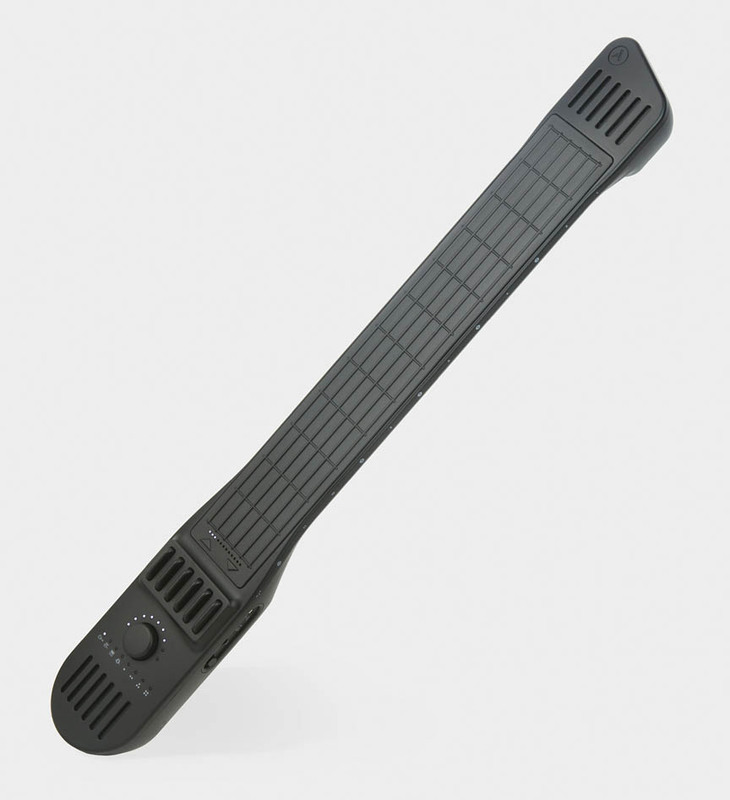 Revolutionary digital strings let you easily customize tunings; choose fretted or fretless; and even control effects and bends with pressure sensitivity. 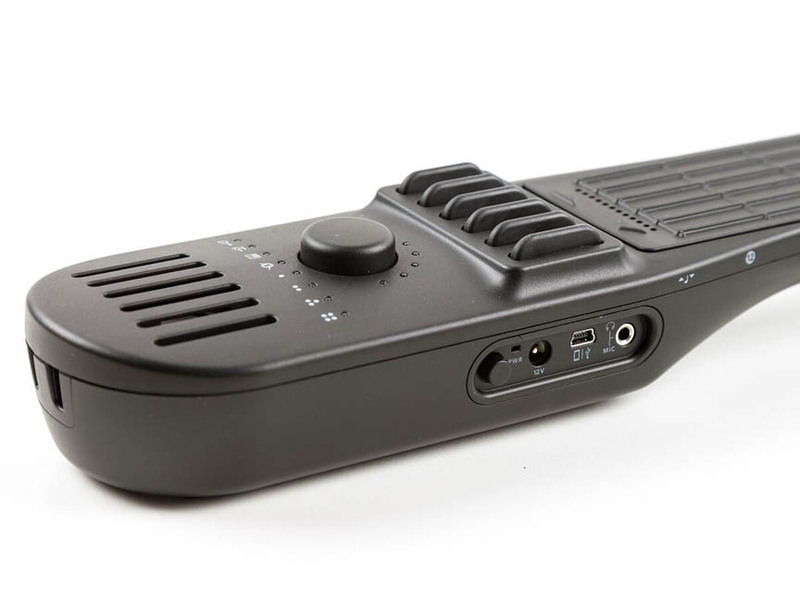 With built-in speakers; accelerometer; all-day battery life; direct iOS connection; and MIDI MPE compatibility; the award-winning INSTRUMENT 1 has opened a new category of production; performance; and play.